It’s time once again for Easter and there are plent of activities in the Greater Palm Springs Area this year including Easter egg hunts, brunch, sunrise service high in the mountain, a sky diving bunny, and whatever Kanye West is doing at Coachella. The popular Palm Desert zoo and gardens will host an easter event from 9 am to noon on Saturday, April 20. This year the holiday-inspired event features a park-wide scavenger hunt with prizes, a maze, crafts, face painting, keeper chats, animal encounters, and the Wildlife Wonders Show. Children can also have their photo taken with the Easter Bunny or amongst 10,000 eggs. 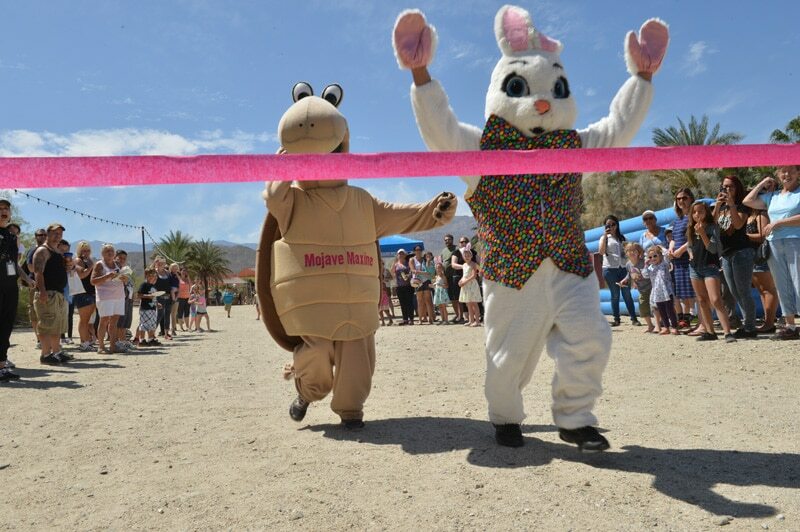 There will also be a rematch of the Tortoise and Hare race when The Living Desert’s Easter bunny takes on the zoo’s tortoise mascot (hmmmm, who will win??? ????). The event is free for members and has no extra cost for those visiting the park other than a normal admission fee. The resort will host a special brunch at the Rockwood Grill that will include rack of lamb, roasted pig, and classic brunch like Eggs Benedict, Pancakes, and a Raw Seafood Bar ($75 for adults; $28 for children). 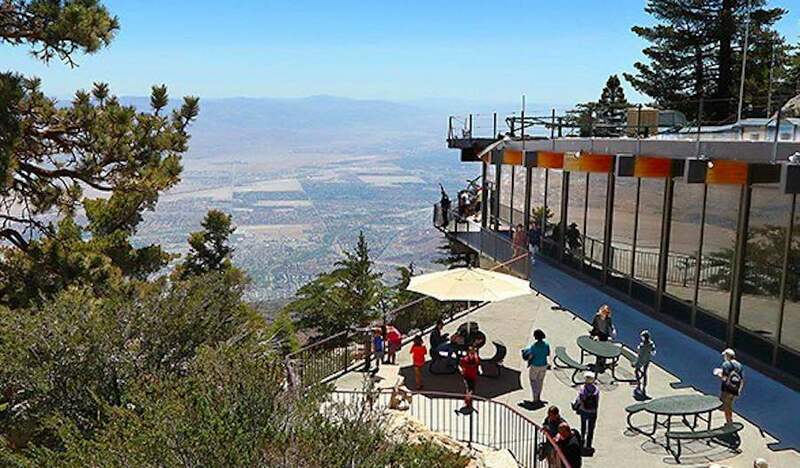 The Palm Springs Aerial Tramway will open early to taking visitors to the Mountain Station starting at 4:45 am. Service with Pastor Robert Sneed that will begin at 5:30 am. There will be songs by Abie Perkins and Natasha Carian and words of inspiration from Pastor Robert Seed. 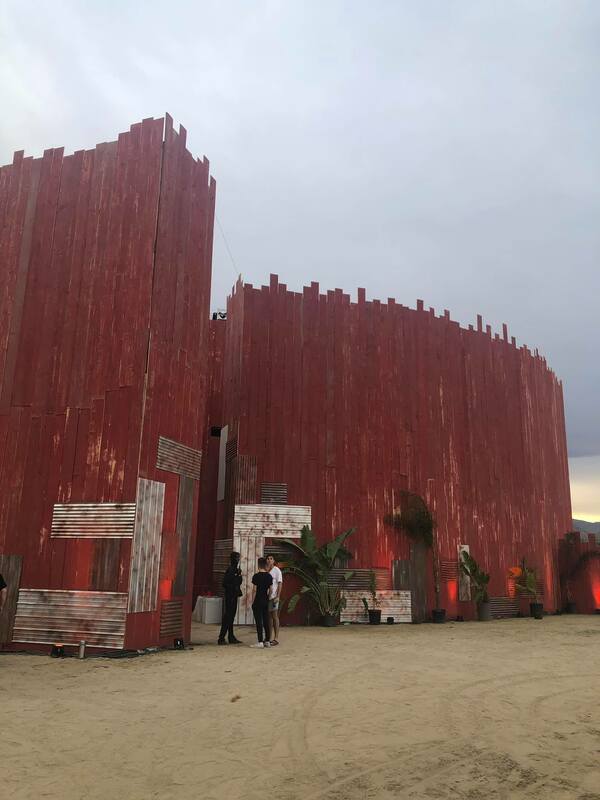 They built a “church” out of shipping containers for Kayne West to hold Sunday Service on Easter morning at Coachella. No seriously. Those with passes can check it out at 9 am on Easter morning. 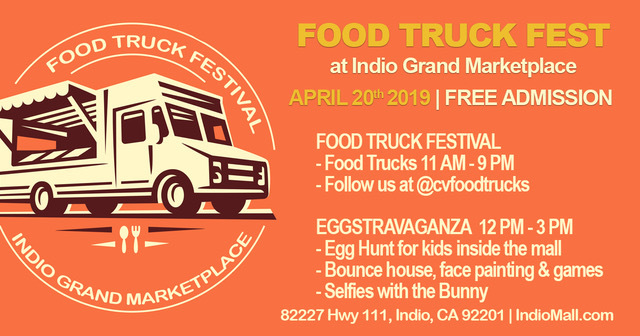 The Indio Grand Marketplace will host their first Eggstravaganza on Saturday, April 20th starting at 11 am. The event will include an egg hunt, sack race, bounce house, and more. There will also be more than 20 food trucks. 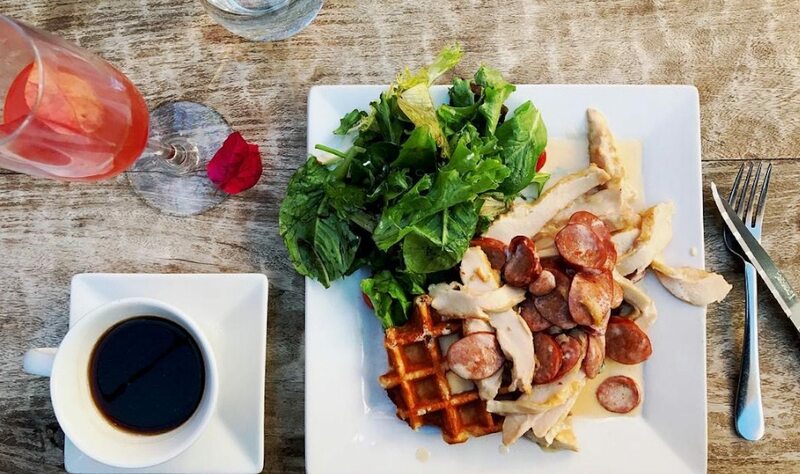 Of course, it’s going to be a huge day for brunch. Plenty of restaurants will have specials – here’s our list of some of the best breakfast joints in the Coachella Valley to help you figure out where to go. Cathedral City: Easter Kidapalooza will be held on Sunday, April 21 from noon to 3 in Town Square with the Easter Bunny, an egg hunt and more. Get more info here. Indio, Coachlla, Mecca: The Desert Recreation District is hosting multiple egg hunts on Friday, April 19 and Saturday, April 20. Get the details here. 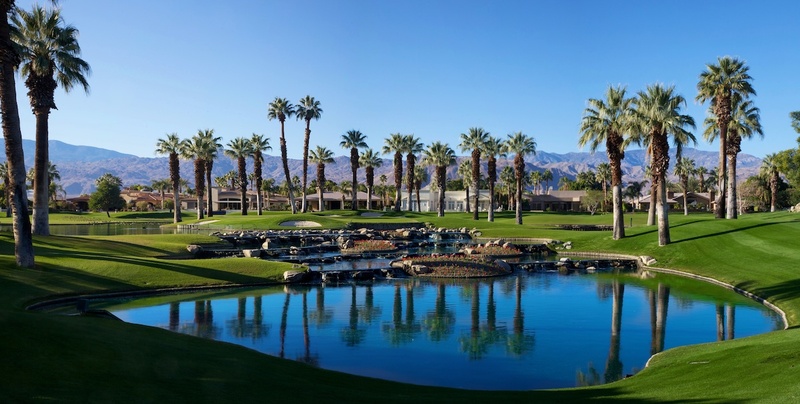 La Quinta: Holding their Easter Eegg-stravaganza from 9 – 11 am on April 20. Get more info here. More events will be added as they are announced. Have something you think should be listed, let us know about it.